Unit is fitted with quality material. Remarks : Price subject to change without prior notice. 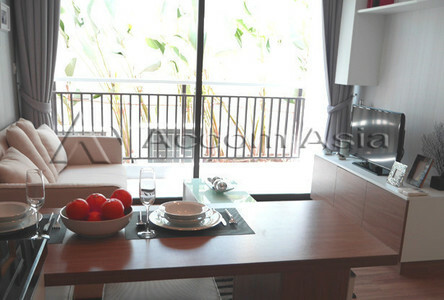 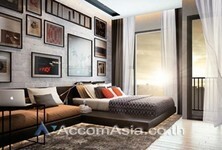 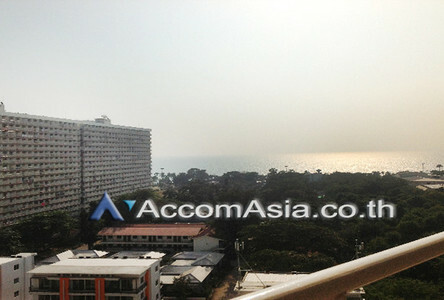 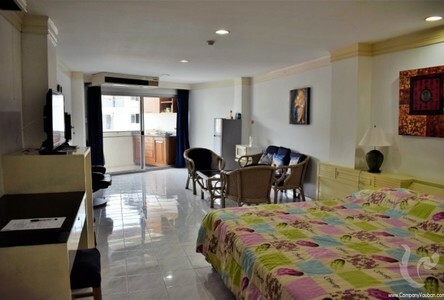 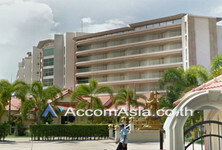 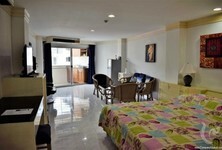 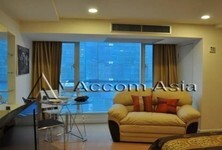 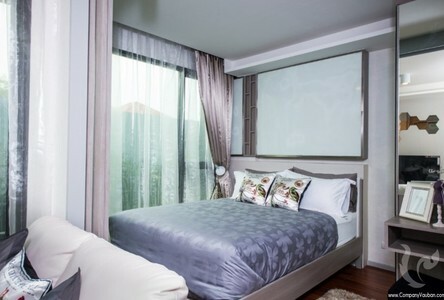 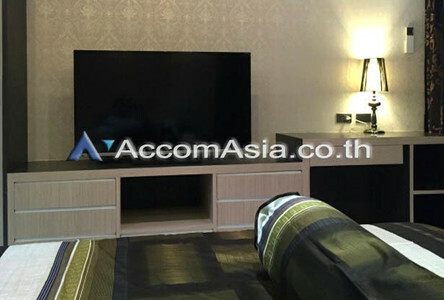 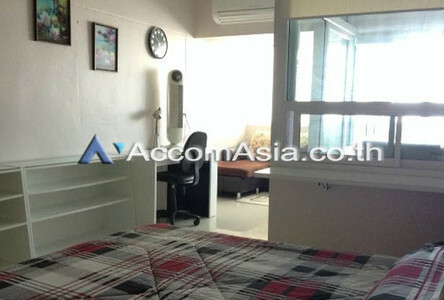 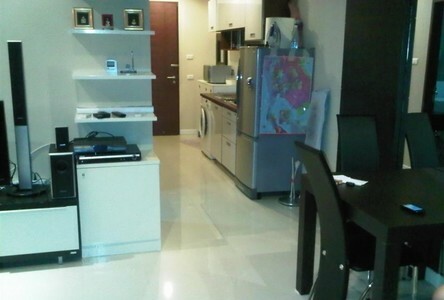 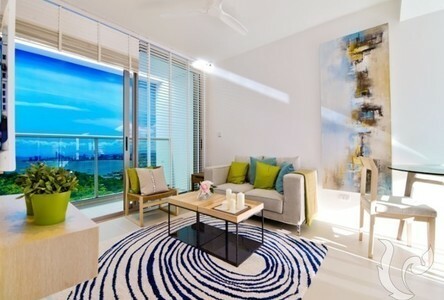 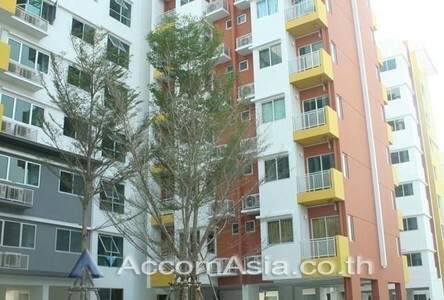 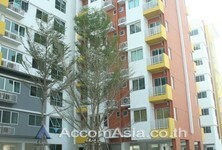 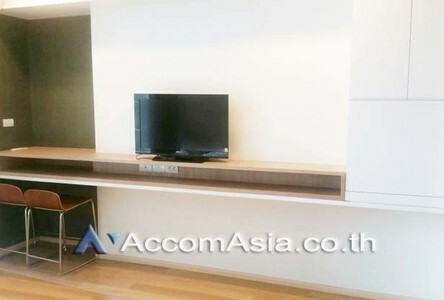 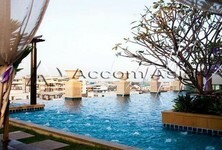 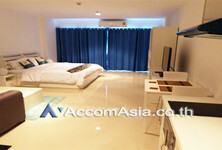 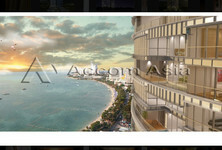 The Trendy Condominium set in great location with easy walk to Sukhumvit main road and many shopping malls. 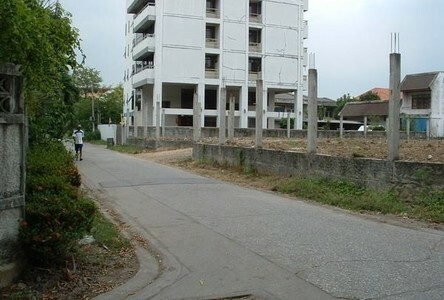 This Remark : All of Expenses fee and taxes at Land Department share 50/50. 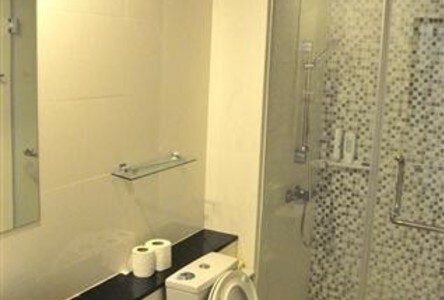 ?????????????????????????? ??????????????? 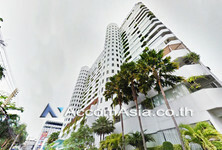 yield 8 %UP. 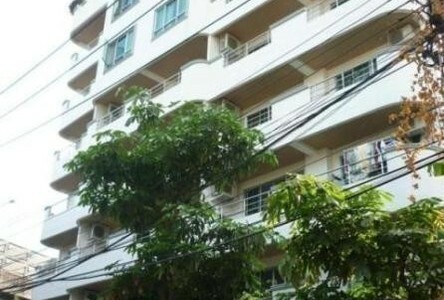 Remark : All of Expenses fee and taxes at Land Department share 50/50. 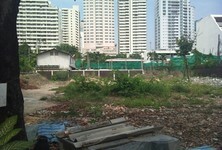 Sinking fund 600 Baht/Sq.m. 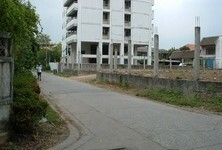 Management fee 50 Baht/Sq.m. 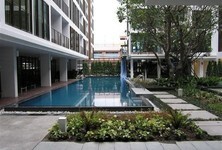 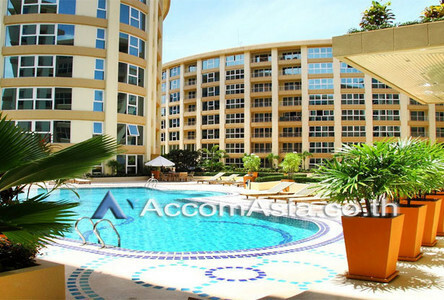 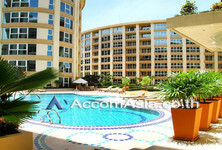 A popular condominium well known for both condo rentals and condo sales. 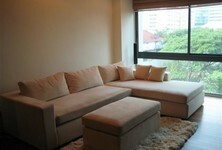 It represents the high quality of living.